ADA compliance within a company is extremely important. 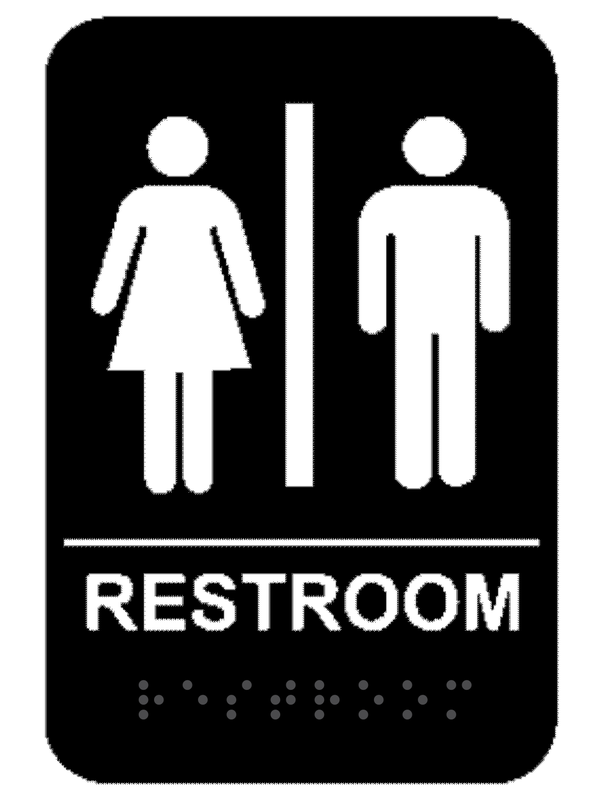 Avoid costly fines levied by the ADA by adding this Unisex ADA Braille Restroom sign to your place of business. Every one of our ADA signs is 100% current with the latest governmental regulations. Order your ADA compliant restroom sign today and make it a welcome addition to your office environment.